The main area of operations is in collaboration with individual clients throughout Poland, and recently also in the Netherlands, France, Luxembourg, Norway, Belgium, Spain and Great Britain. In contacts with clients, the studio aims to meet the client's expectations while at the same time breaking out of the mould of standard thinking about interiors. Katarzyna Kuo Stolarska designs in a modern style. While keeping her finger on the pulse of the latest developments in design, she also maintains a certain distance to fads and short-term trends. She aims for timelessness, quality and professionalism. Recently strongly involved in working at the Association of Interior Architects (SAW) that he co-founded. The Association shall be designed to support and include interiors Architects and inform the Clients about what may require of us, Architects. The main goal is to enhance a widely understood cooperation between the Architect and the Client. Born 1977. Katarzyna graduated from the Łódź University of Technology, receiving her degree in Architecture and Urban Planning from the Faculty of Civil Engineering, Architecture, and Environmental Engineering. She has also completed a Project Management course at the Polish-American Management Center at the University of Łódź. Between 2000-2007, she was a co-founder, artistic director, and project designer at Rydzyńska Studio s.c. From 2006 to 2012, she managed the studio at Rydzyńska Design. 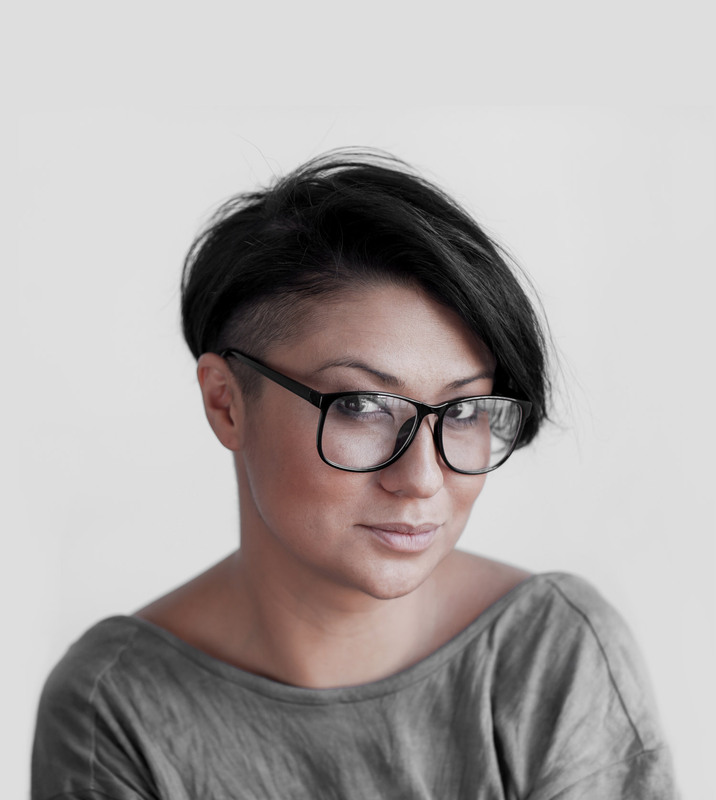 For many years, Ms. Stolarska has worked closely with the media ("DDTVN”- TNV, "Moje mieszkanie”, "Dom i Wnętrze”, the "Domosfera” website ) as an expert, and as the co-creator and host of a program dealing with interior design, "Pokojowe Rewolucje” TVN. She also writes essays ("Moje mieszkanie”), and screenplays ("Pokojowe rewolucje TVN, "Fabryka Gwiazd” Polsat, "Szał ciał” MTV ). She has led press conferences, conducted lectures and training sessions among others for such companies as ICI Dulux, Stary Browar in Poznań, Festiwal Wnętrz, and Dobre Wnętrze (during the Lodz Design Festival ). Her passions are design, photography, illustration, and far-flung travels. In private life, she is the mother of Ola, Janek, and little Lou.